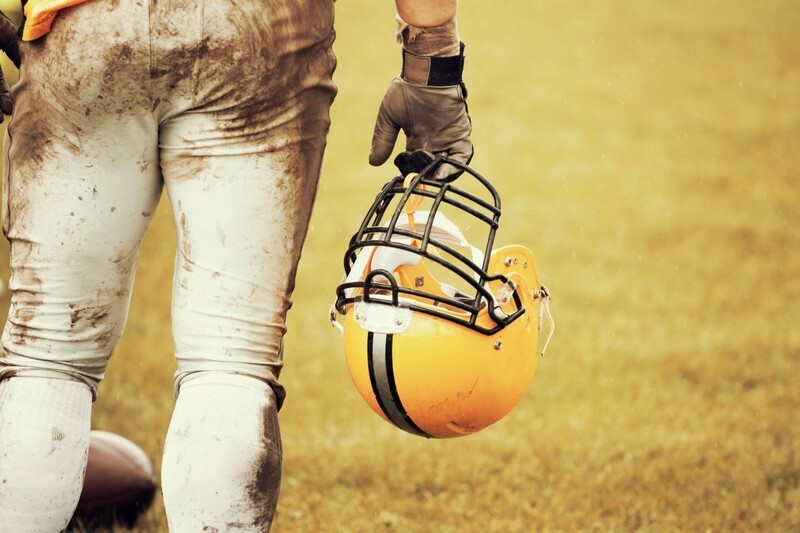 Football pants often become grass stained and covered in mud. 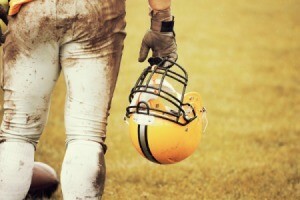 Read on to find out some ideas about how to clean football pants. How do I get white football pants white again? Original Krud Kutter Cleaner Degreaser! Spray directly on all stains work it in on both sides of the fabric and toss in the wash. You can even add a cup to your Laundry in addition to your detergent as long as it does not contain Bleach or Amonia. This is a great product. Most of the MLB teams use it on their uniforms. When my son was playing football, his coach told us to soak the uniform pants overnight in the sink in water and dishwasher detergent. Back then it was only the granulated kind so don't know if the new gels will work or not. This did work great! How do I get my son's "white" football pants white again? I used Tide w/bleach on my grandson's white football and white baseball pants. Takes all the grass stains and dirt marks from sliding in baseball fields.